MPAGS is run by a group of officers who are elected each year. We are dedicated to helping student voices be heard. If you have any concerns, questions or comments, do not hesitate to contact us. To be eligible to run for an elected position: a) you must be a member of MPAGS and b) you must be a current graduate student in good academic standing and have at least one year remaining before graduation (at least two years if running for the President-elect position). Brief descriptions of the MPAGS officer positions are listed below with the current officers and their backgrounds. In addition to these board positions, there are also opportunities to be a school representative or committee chair. If you are interested in learning more about any position please contact Maggie Azar, MPAGS Chair. MPAGS Chair serves as chief officer of MPAGS and is a voting member of the MPA Board of Directors and the Executive Graduate Council. The Chair coordinates the efforts of the board members, as well as MPAGS members to determine the general direction of MPAGS activities. Maggie is in her second year of Loyola University Maryland’s doctoral program in Clinical Psychology. She graduated with her BA from Assumption College in 2016. She is currently an extern at Loyola Clinical Centers doing child and adolescent therapy and assessment. Her clinical interests include attachment, childhood anxiety, and family systems. Maggie enjoys running, reading and hanging out with friends and family in her free time. She is excited to be a part of the MPAGS board and is looking forward to an exciting and productive year! MPAGS Chair-Elect serves one year as Chair-Elect and the following year as the Chair. He/she shares in the duties of the Chair and assists in overseeing the affairs and activities of MPAGS. Acts as treasurer of MPAGS, preparing a budget for the new fiscal year, and assumes the presidency for the term following tenure as President elect. Amber Miles graduated from UCLA with a B.A. in Communication Studies in 2016 and is now in her second year of Loyola University Maryland’s doctoral program in Clinical Psychology. She is currently an extern at the Loyola Clinical Centers, conducting child and adolescent therapy and assessment. She is also a part-time staff member at B’More Clubhouse. 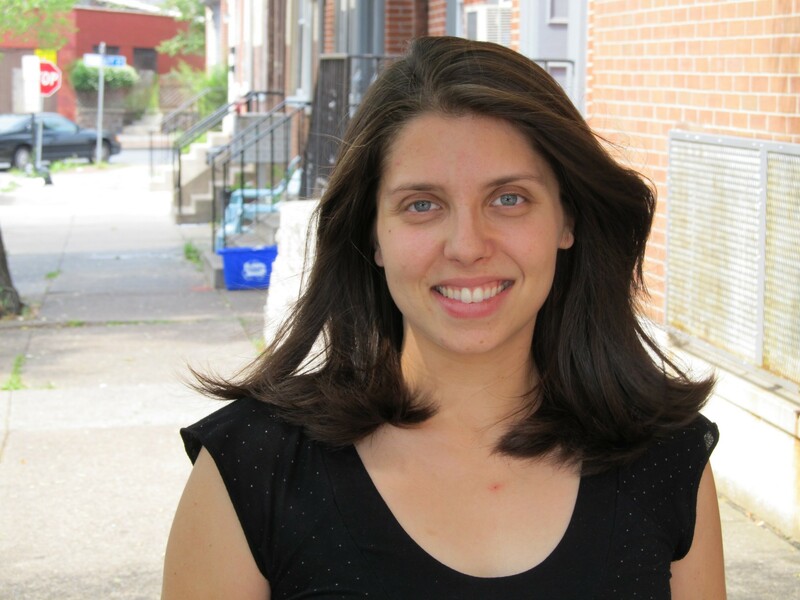 Her clinical interests include youth suicide prevention and working with underserved populations. In her spare time, she enjoys exploring the east coast with friends and practicing yoga. She is looking forward to supporting the board in all of its endeavors over the next two years! MPAGS Membership Chair is responsible for recruiting members and will work towards creating a diverse membership base. They’re the liaison between the campus representatives and the MPAGS Executive Council. Nimi has a Bachelor of Science degree in Biological Sciences and graduated with a Master of Science degree in Marriage and Family Therapy in 2015 from California State University, East Bay. Currently, she is in her third year of Loyola University Maryland’s doctoral program in Clinical Psychology and is an extern at Springfield Hospital Center conducting adult therapy and assessment. Her clinical and research interest include severe and persistent mental illness, reentry process after incarceration, community-based mental health and trauma-informed care. 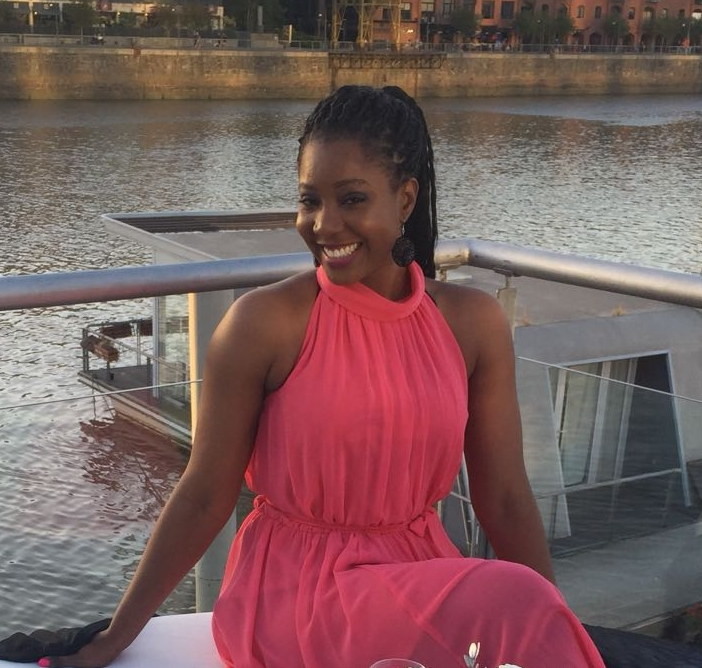 Nimi enjoys traveling, reading, shopping and outdoor activities in her spare time. Nimi is excited to be a part of the MPAGS Board and to enhance the service of Maryland graduate student. 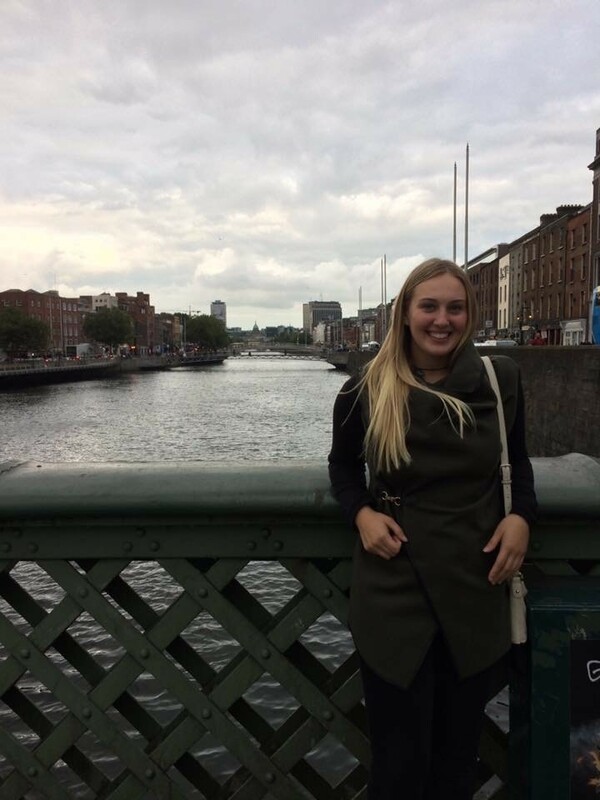 Maguire is a second-year PsyD student at Loyola University Maryland. She graduated from William and Mary in 2015, and spent two years in Washington, DC working in the Infant and Toddler Psychology Clinic at Children’s National Medical Center. 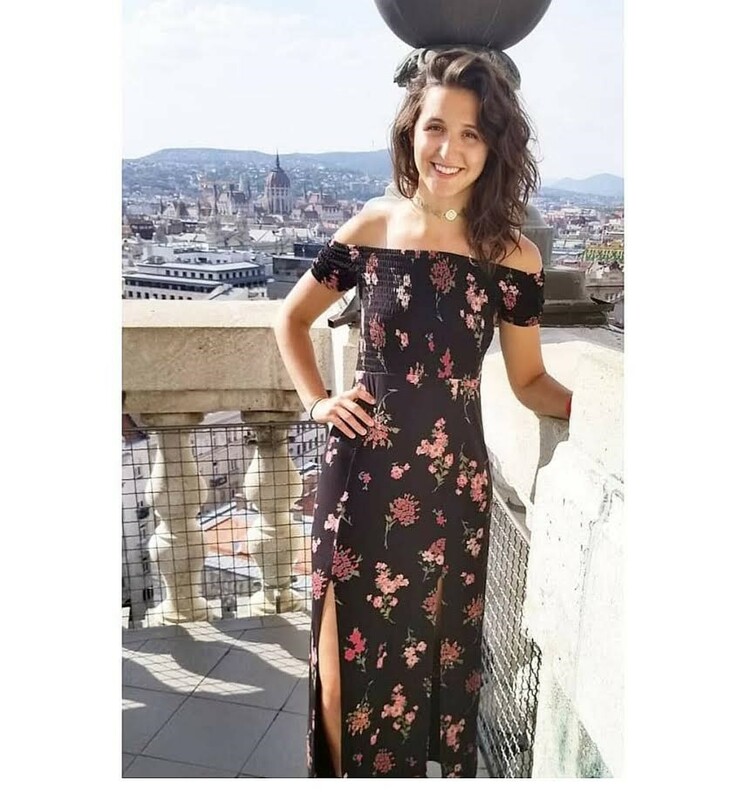 She is currently doing her practicum at Loyola Clinical Centers working with children and families in individual therapy, group therapy, and psychoeducational assessment. Her clinical interests include working with children with autism and other developmental disabilities and their families. In her spare time, Maguire enjoys fitness, painting, singing and spending time with friends and family. Maguire is looking forward to connecting and contributing to the MPAGS community! Thanusha Neelapareddy is in her second year of Loyola University Maryland’s doctoral program in Clinical Psychology. She graduated from University of Texas at Austin in 2016 with a Bachelor of Science in Psychology. She is currently an extern at Loyola Clinical Centers doing child and adolescent therapy and assessment. Her clinical interests include working with sexual abuse victims and diverse populations. 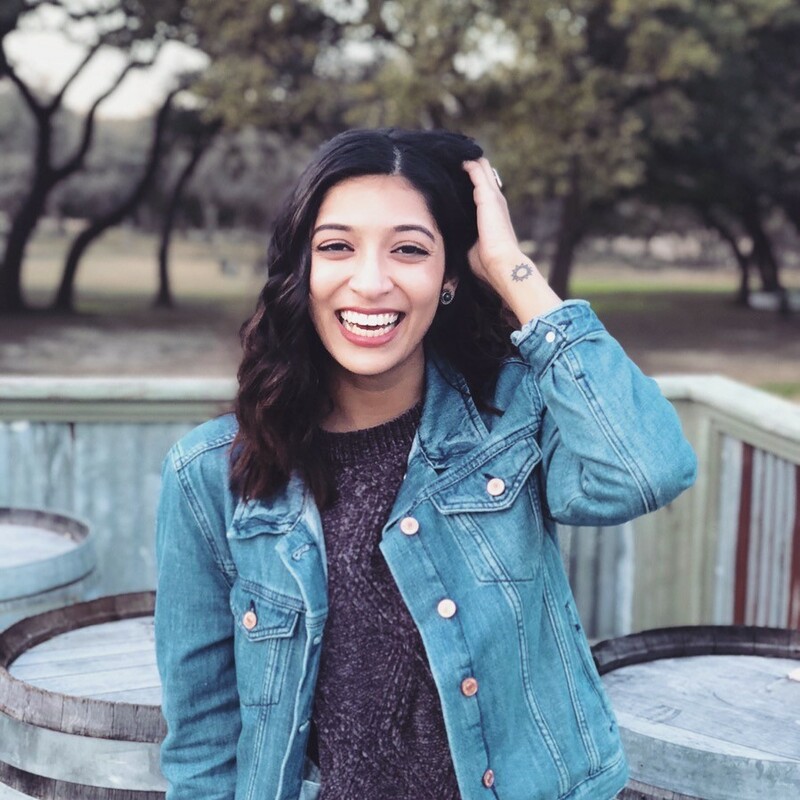 In her free time, Thanusha enjoys dancing, traveling, eating hot wings, watching psychological thrillers, and spending time with family and friends! She is excited be a part of the MPAGS board and to help bring diversity more into the forefront of the field of psychology. MPAGS Advocacy Chair coordinates state and federal legislative advocacy efforts and are the liaisons between the MPA Legislative Committee and MPAGS. Bridget Crippen graduated from Xavier University in May 2013 with a Bachelor of Science in Psychology. She is a fourth year student in the Clinical Psychology Psy.D. Program at Loyola University Maryland. She is currently an extern at Mt. Washington Pediatric Hospitals doing child and adolescent therapy and assessment. Her clinical interests include autism and other developmental disabilities, and hopes to one day work at a pediatric hospital! In her spare time, Bridget enjoys running, spending time with family and friends, and reading. Bridget is excited to be joining the MPAGS Board and to learn more about how to bring advocacy to Maryland graduate programs! 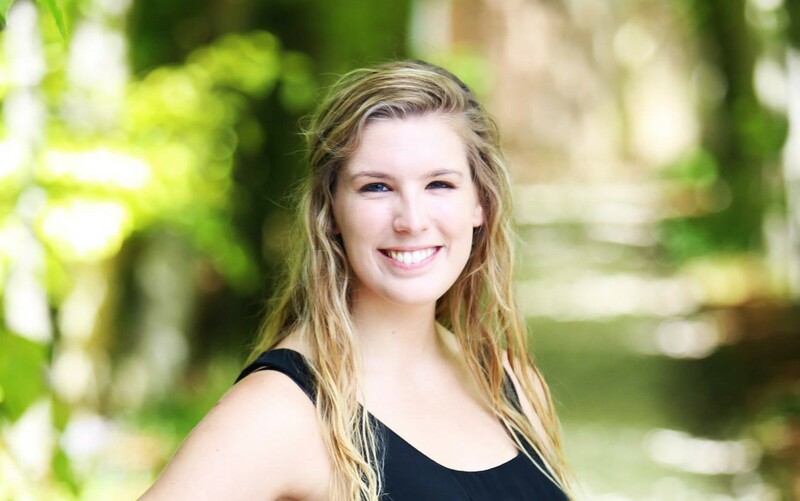 Lindsay is a First year Masters student in the Clinical Professional Counseling Program at Loyola. 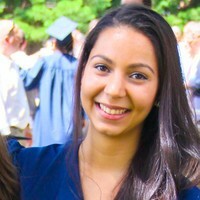 She graduated with a BA in Psychology and a minor in Global Public Health from Arcadia University in 2018. In the past she worked in an after-school program for children and adolescents on the Autistic Spectrum. While here she focused on behavioral goals and developing social skills in multiple settings. She also has conducted research on the diagnostic criteria for children suspected to have bipolar disorder. In her free time, she enjoys watching tv, working out, spending time with friends, hiking, and traveling to learn about different cultures. Donovan is a doctoral student at The American School of Professional Psychology in Northern Virginia. He graduated with his BA from Salisbury University, has an MA in Experimental Psychology from Washington College, and earned a Post-Masters Certificate in Clinical Mental Health Counseling from The Johns Hopkins University. He has previously facilitated group treatment at Sheppard Pratt with children and adolescent populations, as well as individual treatment with all ages, and substance abuse groups with adults at MPB Group in Columbia, MD. This year, he is an extern at Prince William Family Counseling. His clinical interests include personality disorders, severe pathology, and mental health advocacy. Convention Co-Chairs oversee all aspects of convention planning, advertising, and management. He/she may appoint a committee to assist him/her with these duties. Heather is in her second year at Loyola University Maryland’s doctoral program in Clinical Psychology. She is currently an extern at the Loyola Clinical Centers conducting adult therapy and child assessment. She earned a Bachelor of Science in Psychology from Messiah College and her clinical interests include traumatic stress and promoting access to care for underserved populations. She enjoys hiking, kayaking and spending time in nature and with her friends and family. Heather is looking forward to being on the MPAGS board and planning the MPAGS convention this year. 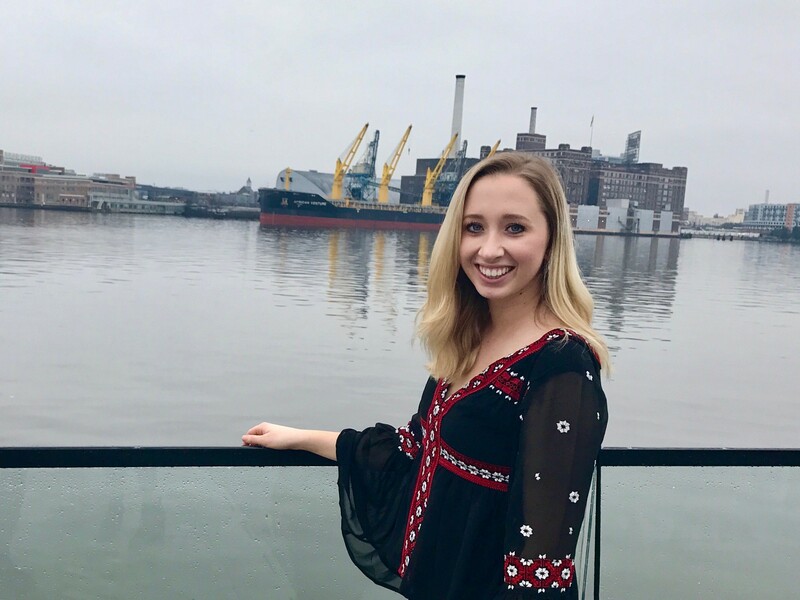 Aileen Van Wie graduated from Temple University in 2016 and is in her third year at Loyola University Maryland’s doctoral program in Clinical Psychology. She is currently an extern at Spring Grove Hospital Center doing adult inpatient therapy and assessment. Her clinical interests include substance abuse and forensic populations, as well as mindfulness and interpersonal work. Her main focus is promoting Integrated Dual Disorder Treatment (IDDT) for co-morbid substance abuse and mental illness. Aileen enjoys hiking, painting, traveling, and spending time with family and friends in her spare time. She is very excited about being a part of the MPAGS Board and planning another awesome Convention! Esther is in her second year of Loyola University Maryland’s doctoral program in Clinical Psychology. She graduated from Towson University in 2016 with a B.A. in Psychology with a minor in Women and Gender Studies. She is currently an extern at the Loyola Clinical Centers doing adult therapy and child assessment. She is interested in community mental health and reducing barriers to access to care. In her spare time, Esther enjoys traveling, running, cooking, and spending time with family and friends. She is excited to be a part of the MPAGS Board along with her peers who are passionate about being involved in the psychology community!